REDS Travel – exclusive travel packages across the World. 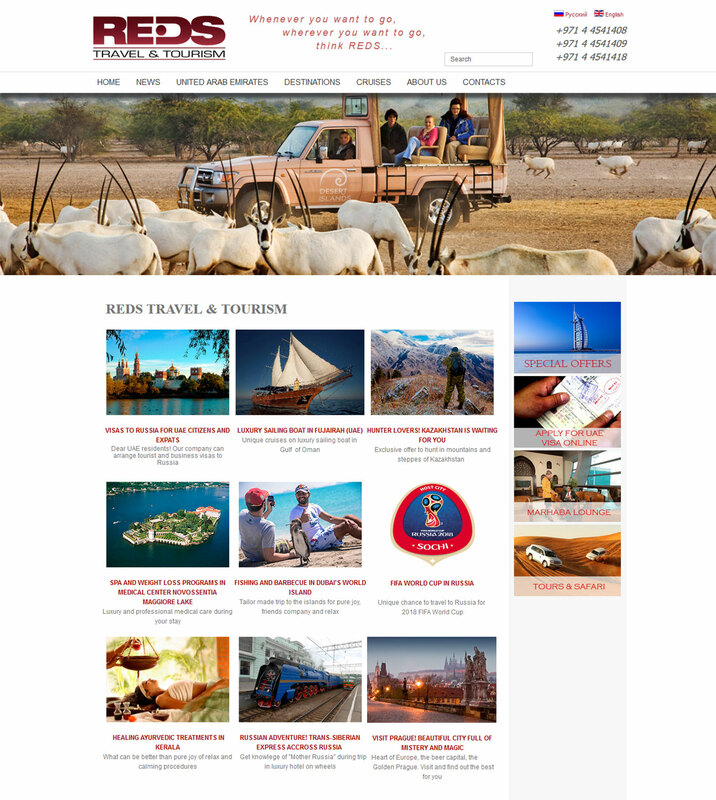 We have created a website that is both easy to use and easy to update, as there is a lot of content and travel packages and tours to be updated. The website is based on a unique design that is pleasant to the eye.